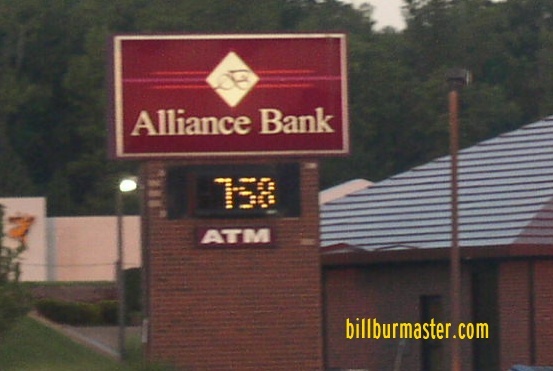 A look at current & former banks signs & sights. Gas Stations 123 different gas brands! Grocery Stores 69 different grocery brands! Retail Stores 145 different retailers! Copyright (c) 2008 shops.billburmaster.com. All rights reserved. Design by Free CSS Templates.